What better way to start off a Monday then having a fresh new competition for you lovely lot! What's up for grabs? 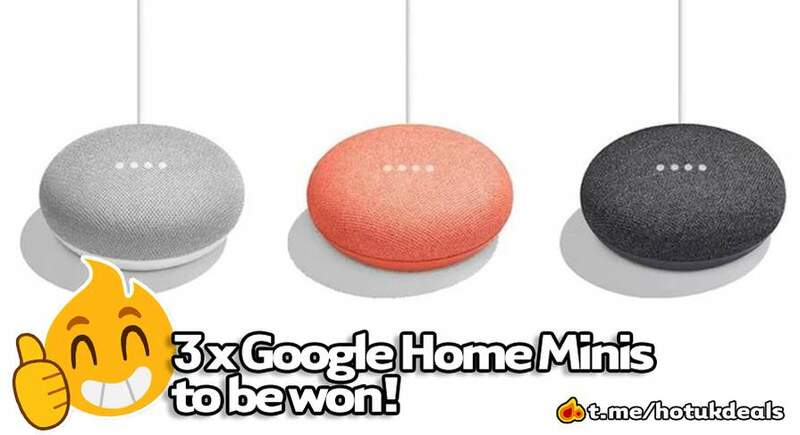 Only THREE Google Home Minis! With multiple ways to enter, you have a better chance than ever of getting your hands on one of these bad boys! Good luck everyone this would be a lovely late birthday present (its my birthday today)! The bot works great and is very useful I’ll be using this a lot. On another note no matter how long I use it I go back to the competition message and it tells me to use the bot for 3 seconds and won’t let me enter I’ve no idea if it’s me doing something wrong. Good luck everyone this would be a lovely late birthday present (its …Good luck everyone this would be a lovely late birthday present (its my birthday today)! Thanks! I’m one of the youngest “regulars” on HUKD- I turned 18 today! 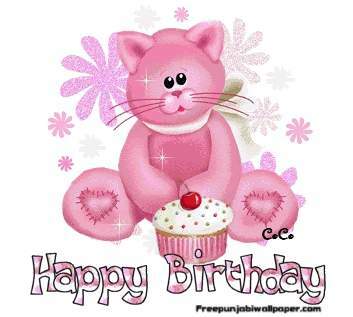 wow a very special birthday. Far too complicated a process. It’s taken me out of the app, loaded half a dozen pages and now wants me to login with twitter. Yup tried a few times as I have telegram installed already. Bot works great but doesn't enter you into the competition. Just to update you, winners have been picked and contacted. We are just waiting for a response before announcing them, so check your emails! and please pick me next time. Hi, folks - Just to let you know, we've not had a response from 2 of the new winners - We've re-picked as there has been no response! - We will update again as soon as we have confirmation from the newly picked winners - Check your PMs! Just to let you all know, we re-picked the winners as Neo said the other day, and have had confirmation from all 3. We will now work to get your prize out to you asap!